I have some great news to share! My patterns are now available for download at YouCanMakeThis.com! 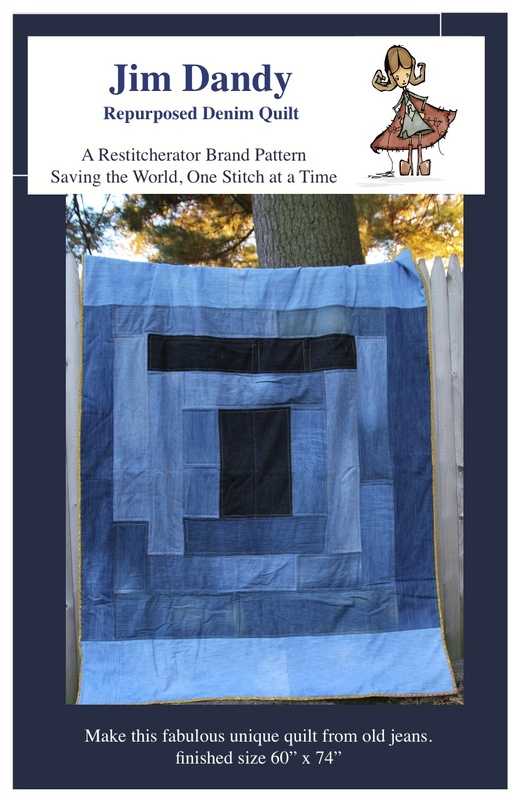 And Jim Dandy - my favorite re-purposed project ever...a quilt made from pre-loved denim jeans. 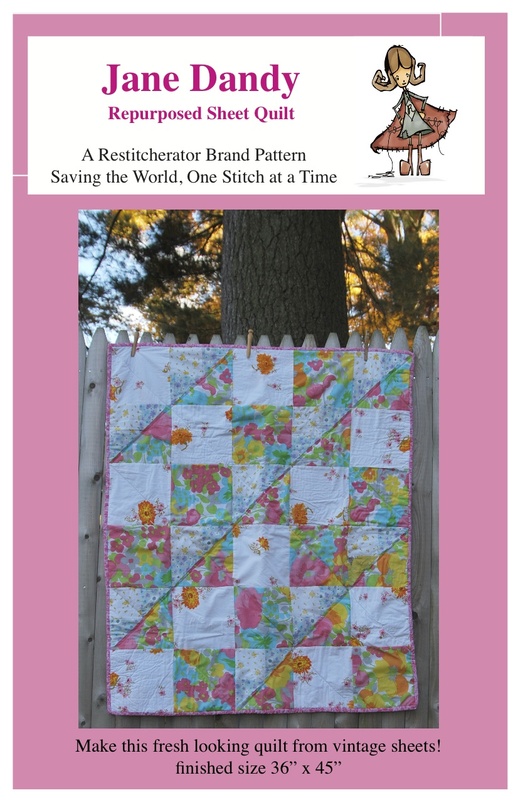 I'm thrilled that there are so many places you can find my first two patterns. I'm looking forward to seeing what you make with them!